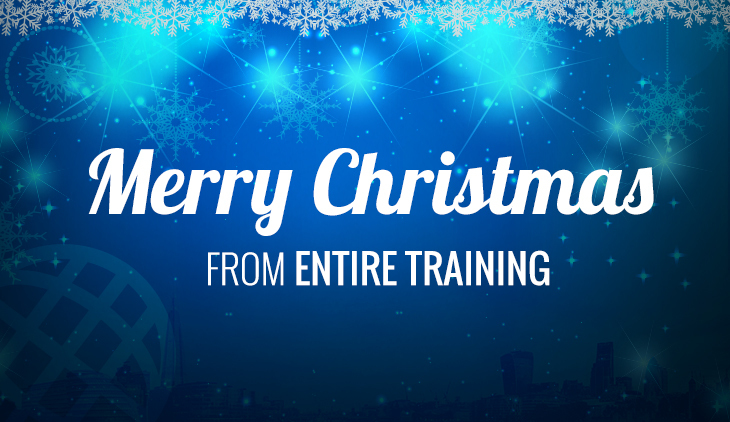 Entire Training is one of the UK’s leading provider of fitness courses and personal training qualifications. We offer a wide range of courses to help you increase your REPs CDP points and expand your fitness portfolio including Group Indoor Cycling plus much more. For just £100, learners can benefit from award-winning tutors and develop the relevant skills to provide a class or group with safe and effective indoor cycling training. Ever-growing in popularity, indoor cycling is used by many to increase their stamina and push their training to the next level. Throughout the course you will learn to engage and teach a group as a whole, structure progressive programmes and build a successful session. Learners will also develop the ability to tailor classes to benefit all levels of fitness throughout the class. By the end of the course, learners will be able to implement a periodised training programme for a Group Indoor Cycling session. This will consist of displaying examples of progressive training, ability to monitor the safety and intensity of exercise and an understanding of energy systems. Anyone wishing to gain a qualification in Group Indoor Cycling Instructor Course must hold a minimum of a level 2 fitness instructor certificate and must be 16 or older. The Spinning Instructor Course takes one day and is delivered practically. This Entire Training course ensures that all learners gain the opportunity to develop an understanding of the key coaching points, as well as teach a class. The course takes one day, and we run sessions both throughout the week and at weekends. If you are interested in a group booking at one of our training facilities or your own gym, please contact us to discuss exclusive discounts. The Spinning Instructor Course involves no formal theory examinations or written course work. Learners will complete a practical assessment by delivering a sample group indoor cycling session in front of an invigilator. If you are looking to expand your fitness portfolio and hit your career goals, then the qualifications from Entire Training are perfect for you. You can speak to a member of the Entire training team today by calling us on 01772 910950 or 0203 841 8880 now or by contacting us online. ▼ How is the Active IQ Group Indoor Cycling Instructor Course assessed? To complete this course you will have to take part in a practical assessment. This will consist of planning a group indoor cycling session before then delivering it in a realistic environment. Your tutor will observe your entire practical assessment. You are not required do complete a theoretical or coursework for this course. ▼ What delivery format does this course adopt? ▼ Why Choose Us To Become a Spinning Class Instructor? At Entire we offer all of our students an unparalleled support system. Our tutors boast over 20 years of experience within the fitness industry and they are dedicated to motiving you and helping you achieve the results you deserve. All of our courses are flexible in terms of dates and venues, ensuring that anybody interested can work towards the qualification.